Pharmaceutical, medical, health and beauty packaging boxes are a great way to protect your medicines, creams and other products. 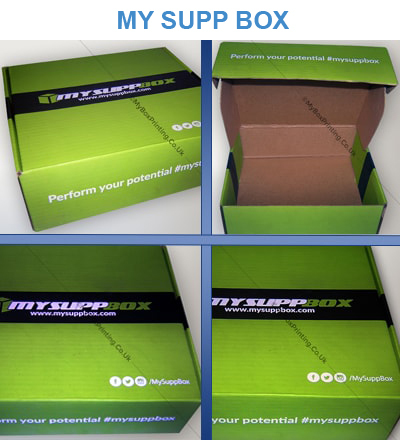 It is also an effective technique to promote your brand by providing great design and printing custom messages on cardboard boxes. The printing and packaging of pharmaceuticals/ pharma, beauty products, nutraceutical products and other wellbeing supplements is very important as it needs to project a clean and reliable look to complement the product. At my box printing UK we are able to manufacture numerous embellishing printing options such as embossing/degassing, foil stamping, metallic and spot UV printing for a box that is truly dazzling. We print on a variety of materials, our customers can choose from a wide range of corrugated card, cardboard, paper and plastic. Minimum order supplies is normally 250 pieces, but higher quantity orders receive massive price discounts, free shipping and free artwork template samples. 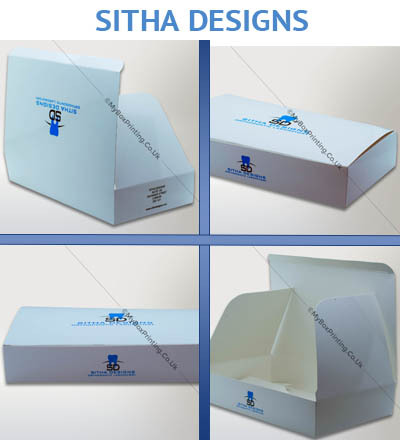 We offer wide range of printing on cardboard with thickness: 250 to 350gsm. The printed artwork on the pharmaceuticals boxes often incorporates brand imagery to create an impression, and for marketing purpose. The packaging of the box can be die-cut in any shape or size and designed in a way to provide ease of construction, and yet an elegant appearance. At My Box Printing, we can create and design personalised medicine/pill boxes for your health care items, providing a cost effective, and an aesthetically pleasing end product. We provide a high quality and the best wholesale price unmatched in Europe! Are you looking to rebrand your business or design an artwork for your box? 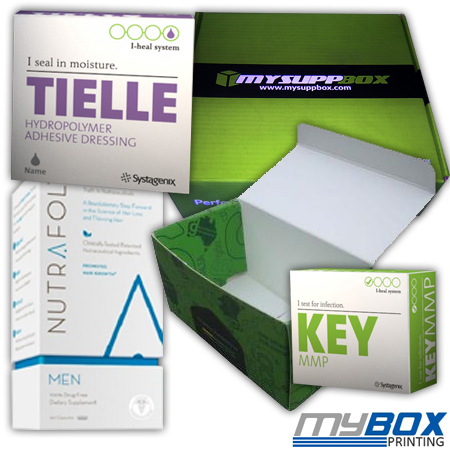 At my box printing we have the capacity of massive supplies all around the year with minimum turnaround time.